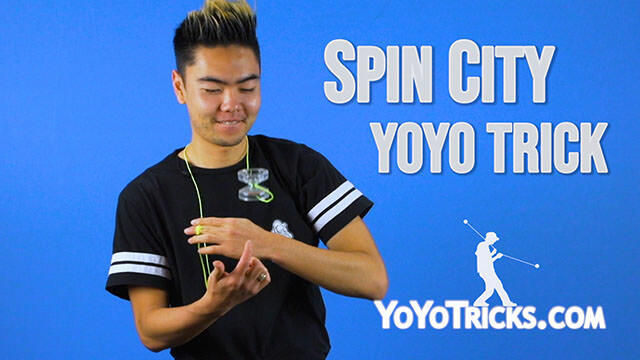 As you can see, this is a finger spin trick, so if you have not already, I recommend you go check out our tutorial on how to do Finger Spins. 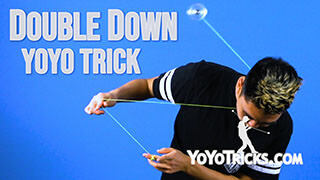 All the tips that you will see in that video will actually apply to this trick. 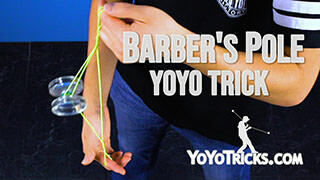 To start this trick off, you are going to throw a Horizontal Breakaway into a finger spin. 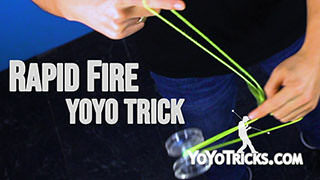 You can get into it however you like. 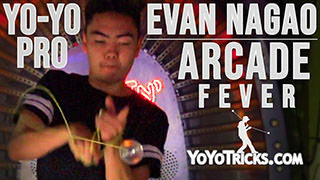 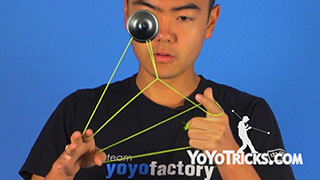 I prefer to throw a banana turnover before I land the yoyo. 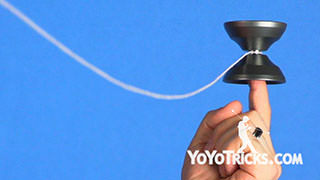 From here you are going to bring your throwhand and bring it around your head so that the string is going behind your neck. 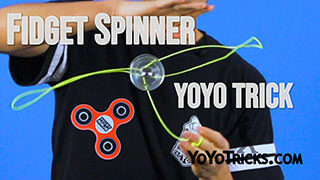 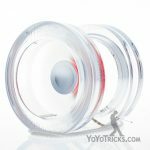 You are going to bring your throwarm over your non throwhand so that the yoyo is coming in between the string and your arm. 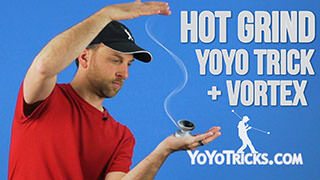 Then from here, you are going to pop the yoyo over your throwarm and land on the other side into a finger spin. 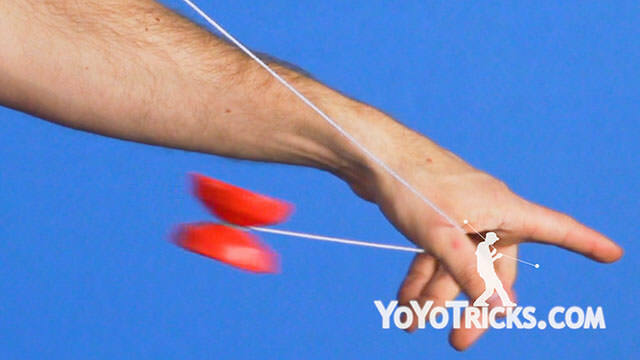 From here, you are going to take your throw elbow and bring it inside the string. 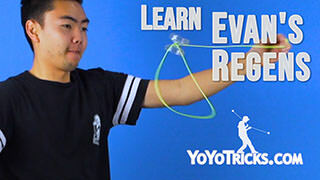 You are going to bring your arm back over your head the same way that it came so that the string slides down onto your arm. 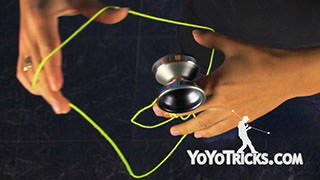 Then from here, you are going to let the yoyo drop over the outside of your hand so that you can catch the string. 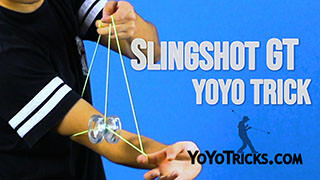 Let the yoyo swing over your arm, releasing the string as it comes around. 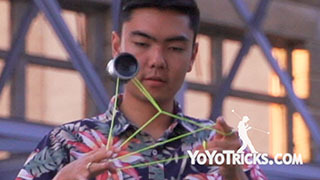 Then landing onto a finger spin on the inside of the string, making sure that the string stays rested on your arm. 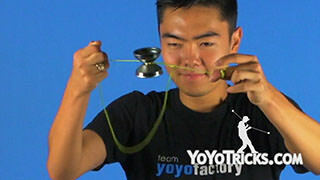 From here, you are going to insert the string into the front of the yoyo and bring your arm around. 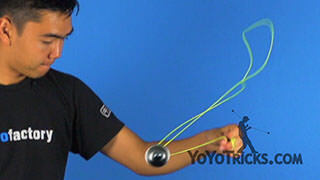 Then pull up on the string which will cause the string to tornado bind. 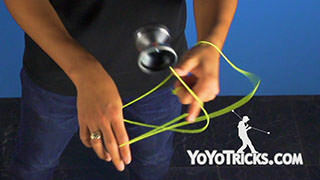 Then you can bring your hand down and catch the yoyo. And that was Spin City. 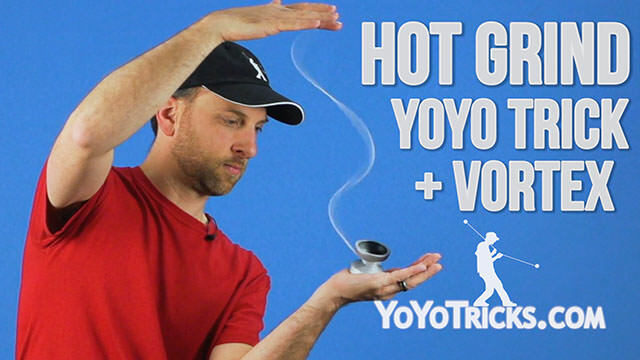 All of these tutorials are hard work, man.